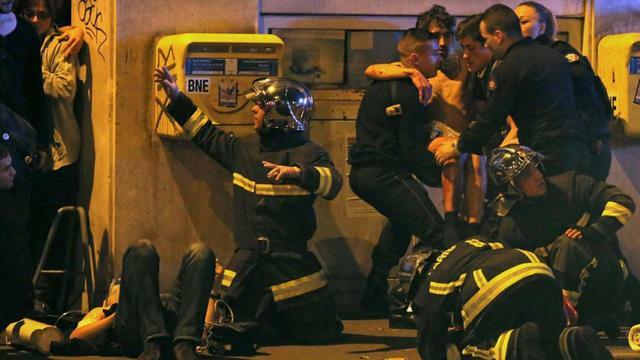 Over 120 Dead in Paris Shootings, Bombings | Democracy Now! France has declared a state of emergency after at least 120 people were killed in a series of coordinated attacks across Paris. 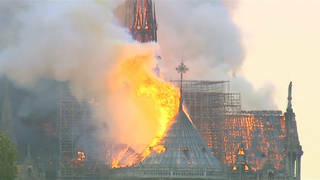 France24 described the attacks as the deadliest violence to strike France since World War II. Most of the deaths occurred when gunmen attacked a rock concert at the Bataclan music hall killing over 100 people. Five other attacks took place including an apparent double suicide bombing outside the national stadium.